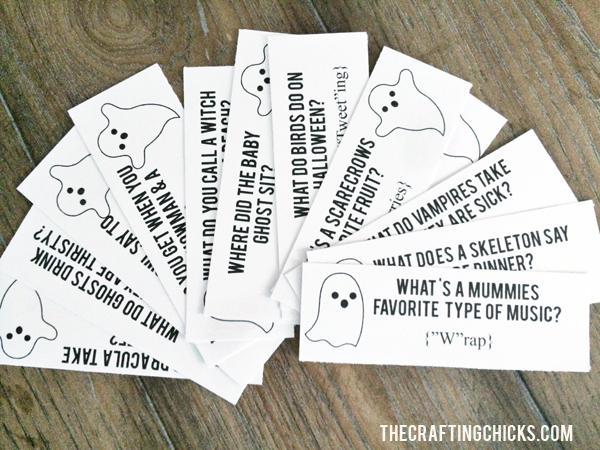 The Crafting Chicks shared some adorable Ghost Giggles for lunchbox laughs. Your kiddos will love them! 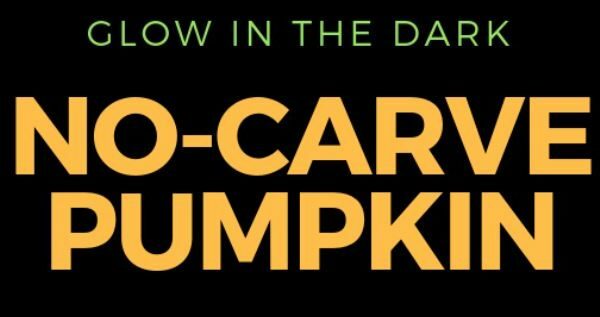 Simply head on over to their website to download and print for Halloween-inspired good times. Enjoy! Return to Starling. 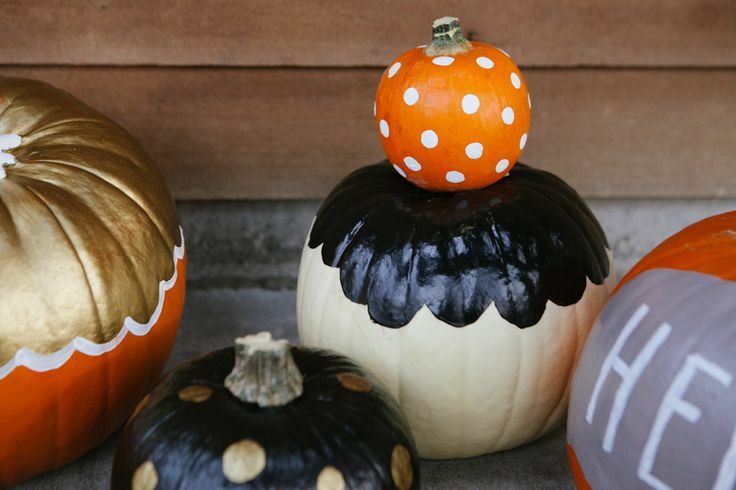 Make Fall-o-ween last with Kid-Friendly Painted Pumpkins!